Join us as we take a look at some of the most anticipated electric cars of today and tomorrow. 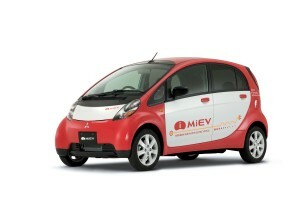 The Mitsubishi i-MiEV has been on sale in the UK since January 2011, and it is the all-electric version of the Mitsubishi i and it is also sold across Europe as the Peugeot iOn or the Citroën C-Zero. The placing of the wheels on the i-MiEV don’t exactly lend themselves to ‘good looks’ but they fact that they are found in the far corners of the car, help improve interior space and comfort. It offers decent performance and can go for a good 100 miles off one charge. 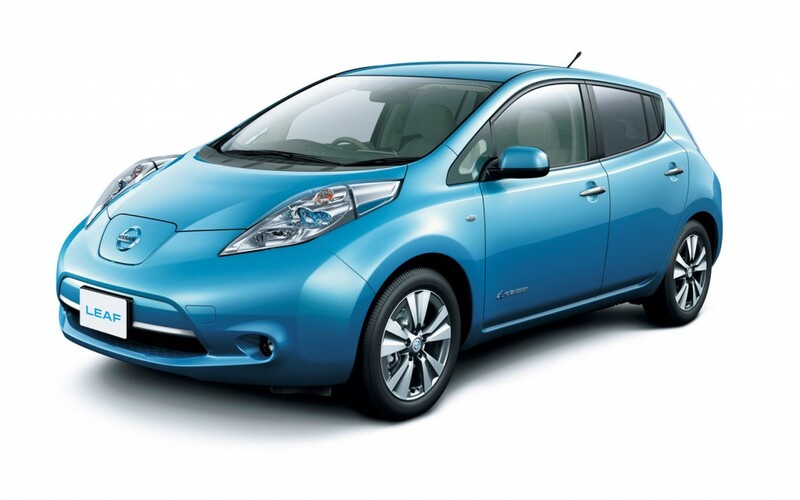 The Nissan Leaf is one of the original electric cars and it continues to be one of the best. The Leaf is powered by a 110 hp electric and 24-kWh lithium-ion battery pack which can propel the car to a top speed of 90 mph which is more than fast enough for the British roads. 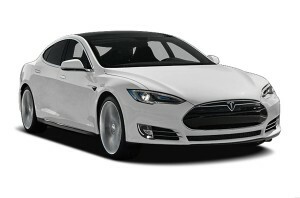 It offers a range of 79 miles, which is still one of the best of all electric vehicles. It isn’t a bad looking model by any means, and the interior is very pleasant, but the car will set you back a good £30,000. 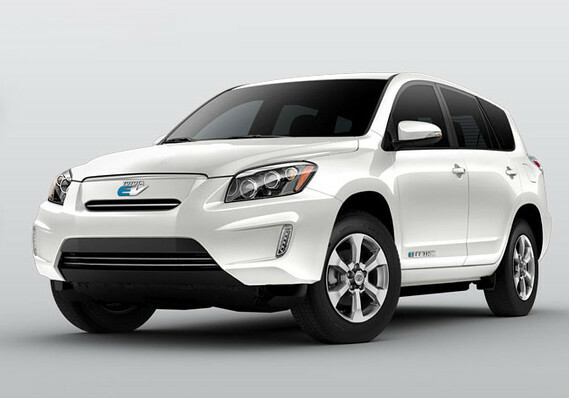 The RAV4 EV is the result of a partnership between Tesla and Toyota, two revolutionary automotive manufacturers. The project has been evolving since 2010 with Tesla in charge of the electric powertrain and Toyota taking care of the platform and body. The electric motor offers 154 hp which allows the Toyota RAV4 EV to reach top speeds of 85mph or 100mph if your opt for sport mode, and it has a range of 103 miles with a full charge taking around 6 hours. The RAV4 EV has only been sold in America thus far, costing $50,000. What sets this model apart, is that it is the only SUV electric vehicle, and demonstrates how versatile electric powered cars can be. The BMW Active E concept is another offering from BMW which makes the statement that they very much want to be a part of the electric car movement. It has been made to be rear-wheel drive, unlike their first electric project, the ‘Mini E’. 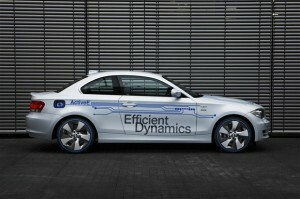 The electric engine offers 170 horsepower which can make the Active E hit 100 km/h in 9 seconds. Its range is a pretty impressive 160 kilometres. It is based on the 1 Series coupe, so there is no surprise that it is a very good looking vehicle. It wont be long until we see these cars available on used BMW forecourts. It is not on the UK roads yet, but the Tesla Model S looks like the electric vehicle which could change everything as far as the motor industry is concerned. The car comes from South-African entrepreneur, Elon Musk (founder of pay-pal) and Tesla have claimed that there creation was not driven by profit, but they ‘really are trying to change the world’. The performance on offer from this electric car is mind blowing. It can produce 414bhp and it can accelerate to 60mph in only 4.4 seconds. To fully charge the engine will take around 5 hours and from that, you can expect to travel up to 265 miles! It is an incredibly handsome vehicle and the dashboard is extremely hi-tech, featuring what looks like a built in ipad on the dashboard, which can do a lot of cool things. They will not be sold through the usual franchised dealers, and thanks to how easy it is to service, you can have it done at your own home. There will also be online updates that you can, in effect download to the car, helping it improve all the time. Prices are expected to range from £50,000 to £80,000, and whilst this may seem expensive, hopefully it will prove to be money well spent. This entry was posted in Electric Cars. Bookmark the permalink.